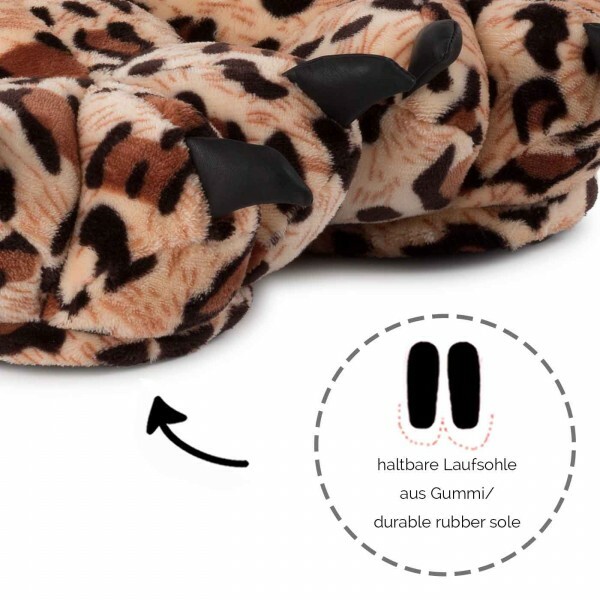 Paw Slippers and plush boots for two size S to XXL. 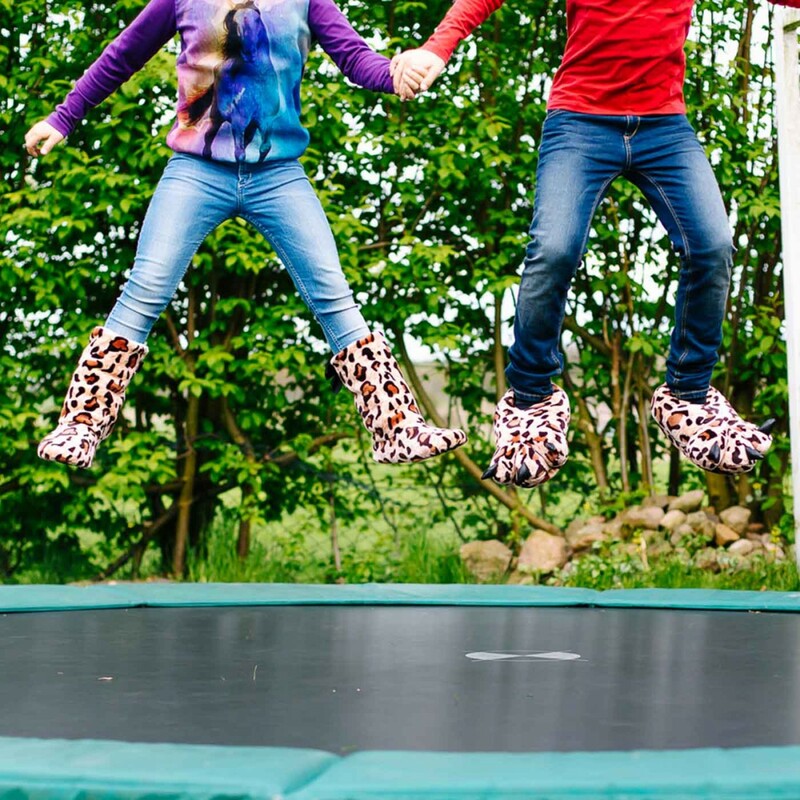 Discover your wild side and buy your two-pack for adults now! 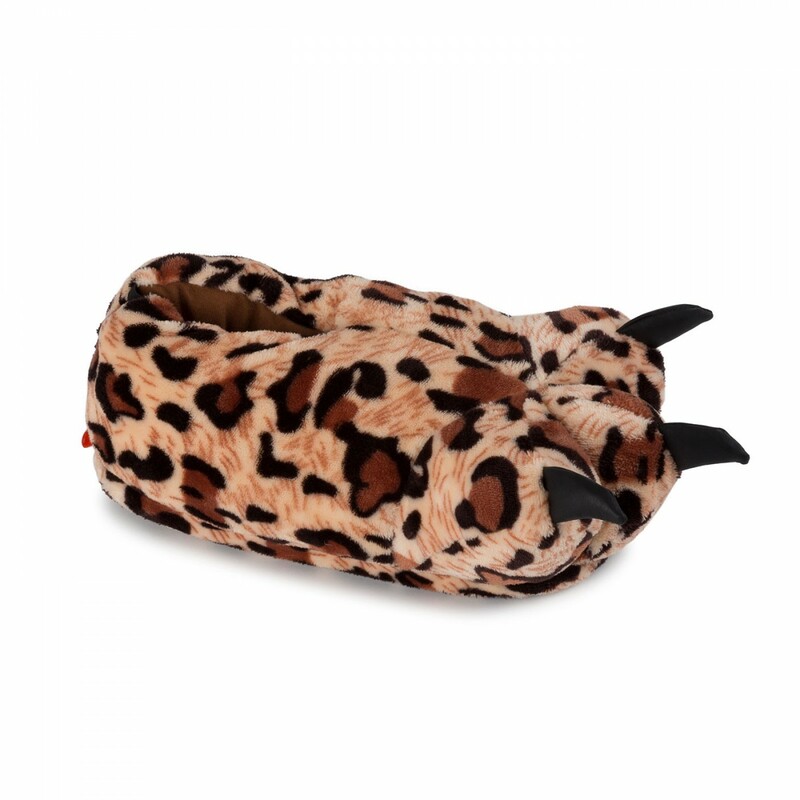 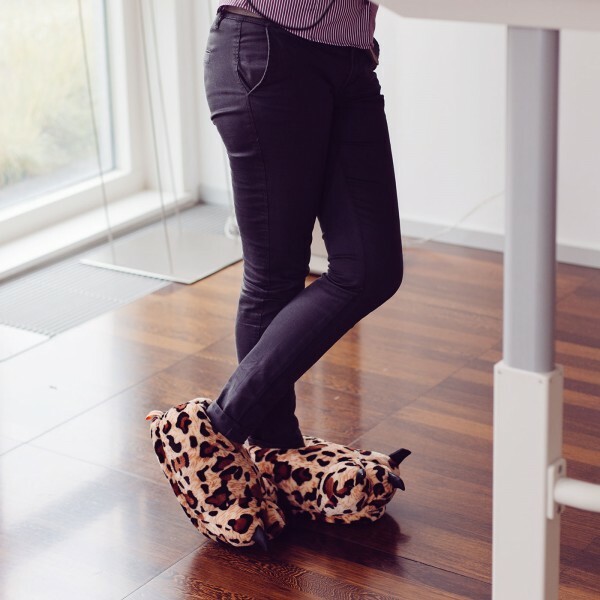 These Paw Slippers for Two are a perfect match for two wild animals. 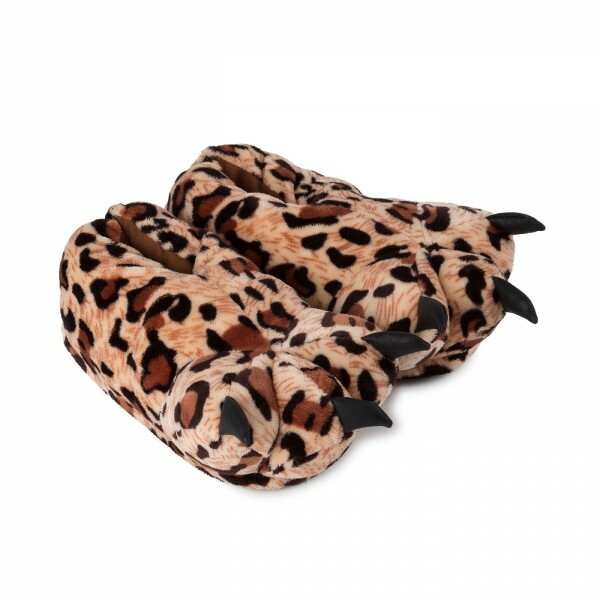 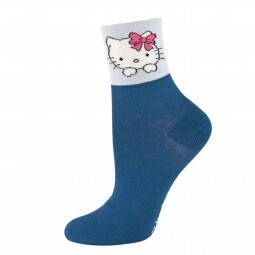 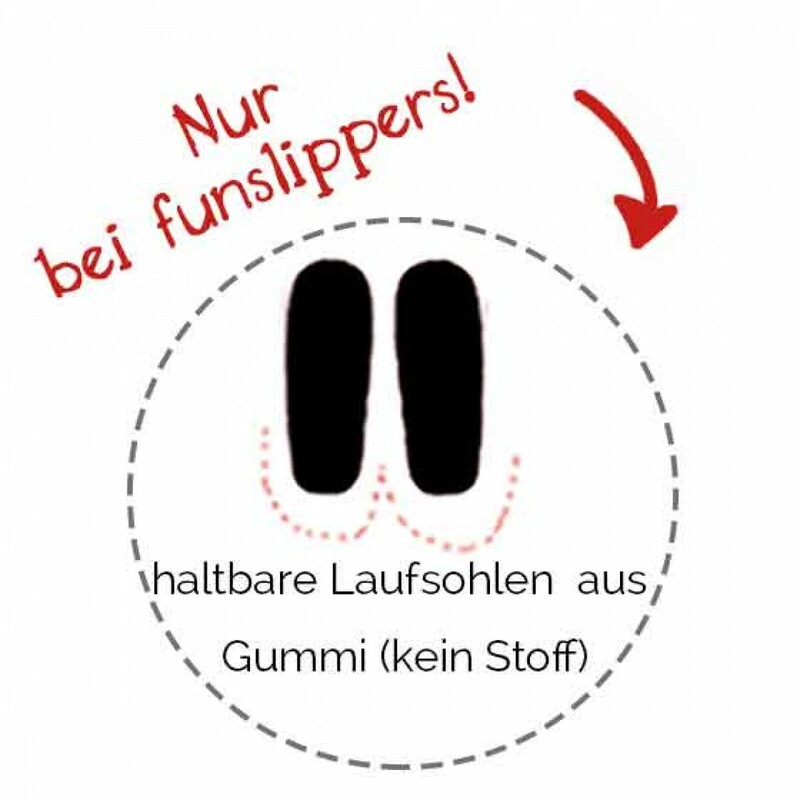 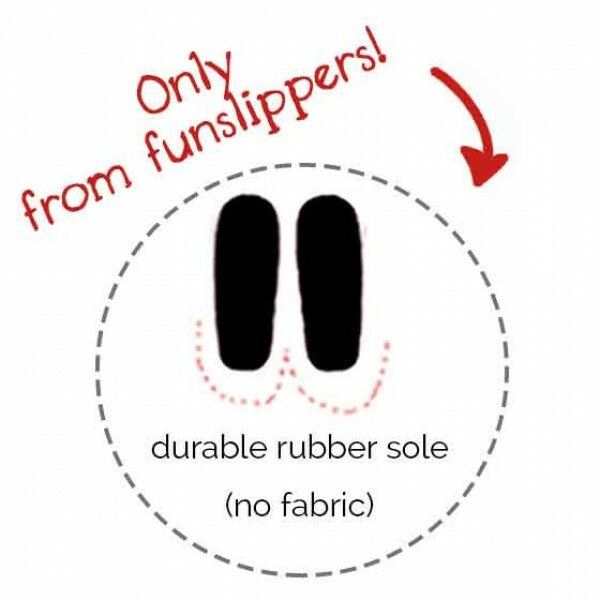 Either for your friend, partner oder sibling - you will always be perfectly dressed with these plush slippers. 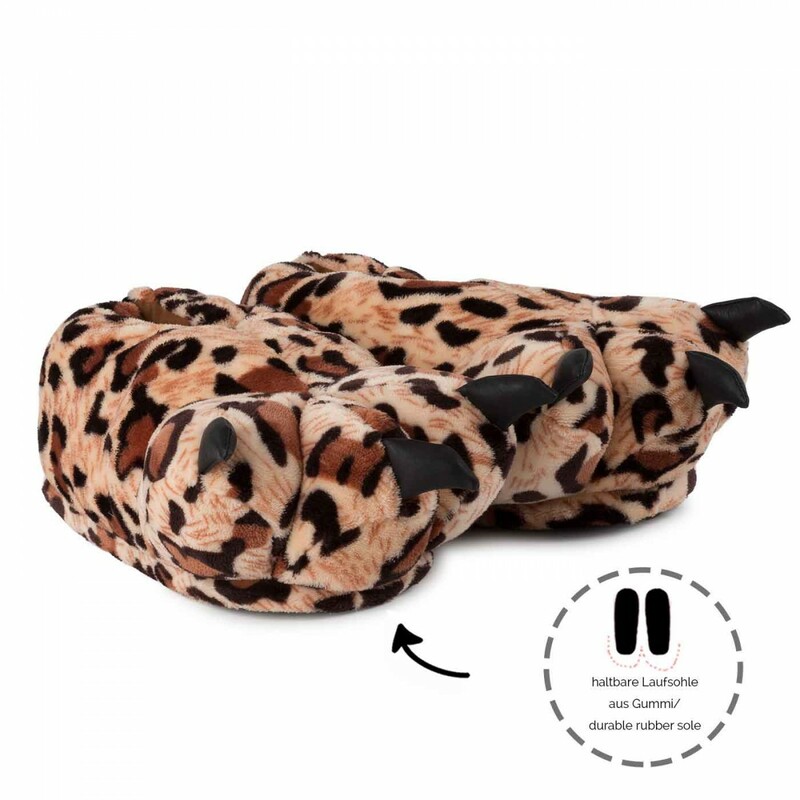 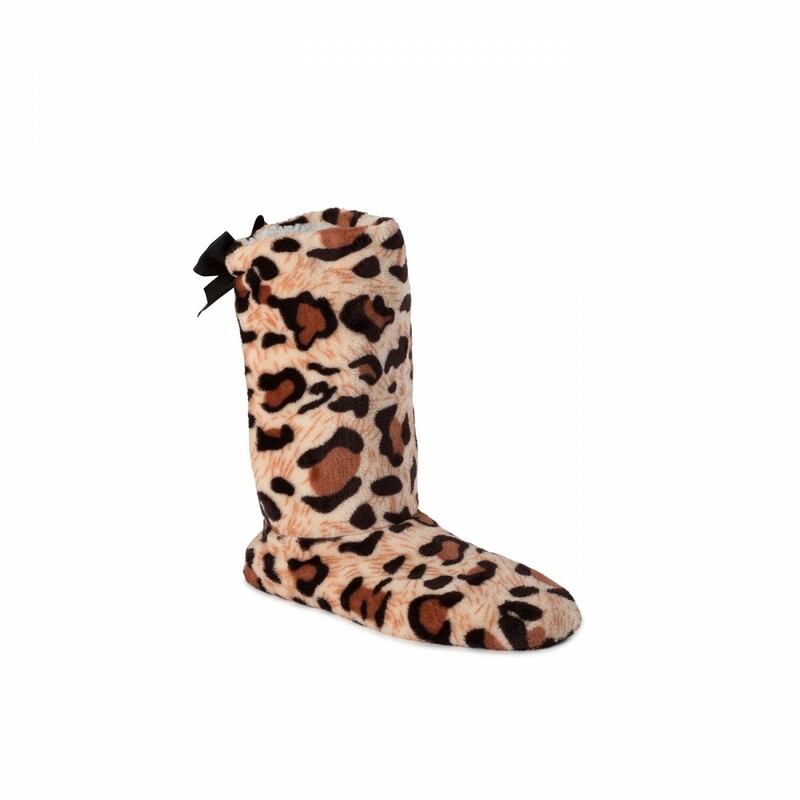 If you don't like wild animals, we also offer other Slippers for Two which are also a lovely birthday or christmas gift for your beloved ones..